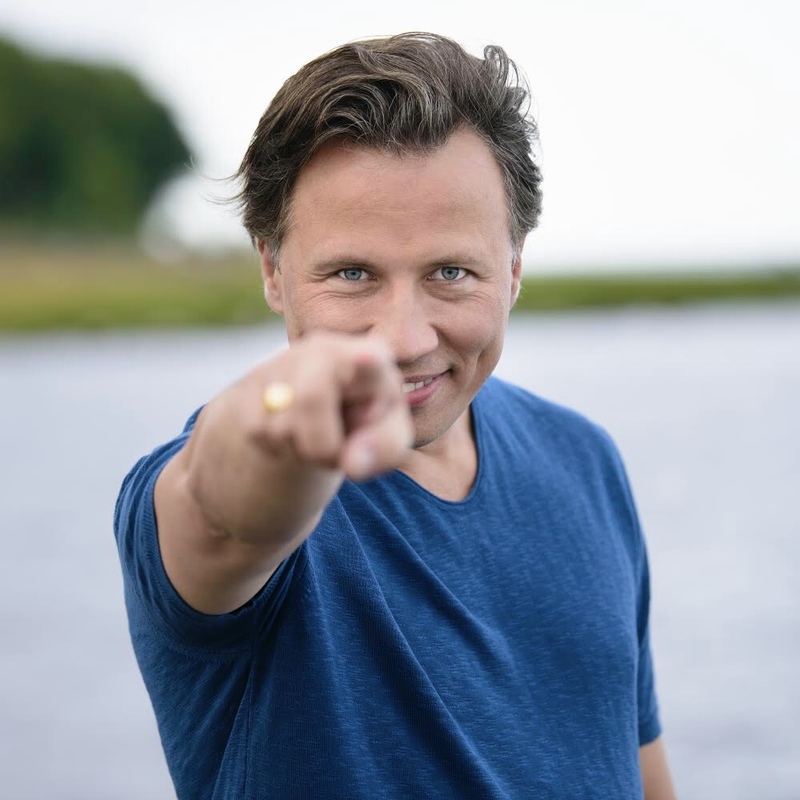 KRISTJAN JÄRVI- Producer, Composer, Musician, Entrepreneur. From conductor, to producer, composer, arranger. Kristjan Järvi embraces everything with an indomitable spirit of fresh and creative entrepreneurship. Kristjan Järvi has ‘earned a reputation as one of the canniest, and most innovative, programmers on the classical scene’ (Reuter). Visit www.KristjanJärvi.com for full biography and more information. David Donnelly is an award-winning American filmmaker, writer, and artist. He has written, directed, and produced music videos, video art, short films, and feature-length documentaries. He is the founder of Culture Monster, and the director of Maestro, Forte, and Nordic Pulse. Visit www.TheCultureMonster.com for full biography and more information. The Baltic Sea Philharmonic is a new paradigm for music making in the 21st century and a unique orchestra that brings together musicians from Denmark, Estonia, Finland, Germany, Latvia, Lithuania, Norway, Poland, Russia and Sweden. Click here for full biography and more information.